The 937,005 acre Absaroka Beartooth is the sixth largest Wilderness area in the continental United States. 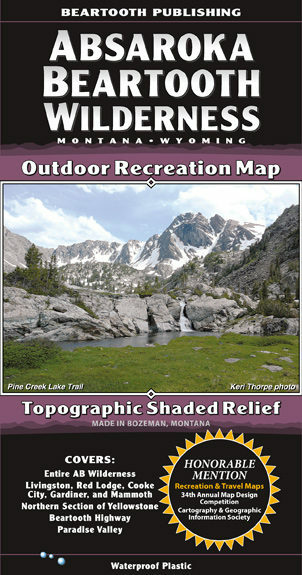 It covers the northern section of the Absaroka Range and, to the east, the Beartooth Mountains. The Beartooths contain Montana’s highest summit (12,799 foot Granite Peak), hundreds of high elevation lakes, and one of the largest contiguous areas of peaks above 10,000 feet in the United States. 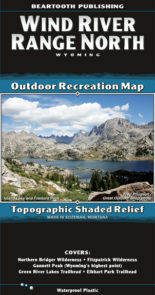 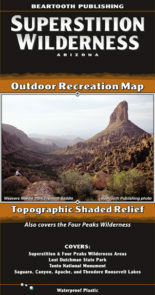 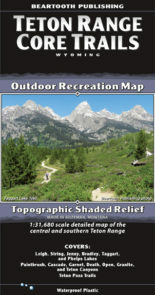 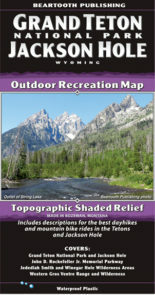 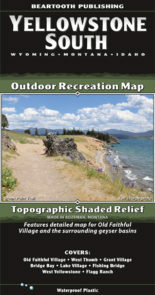 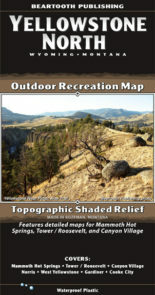 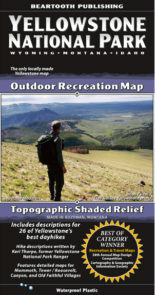 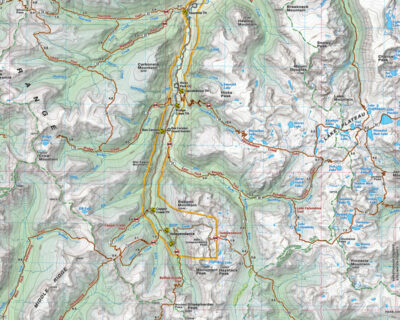 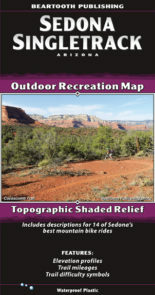 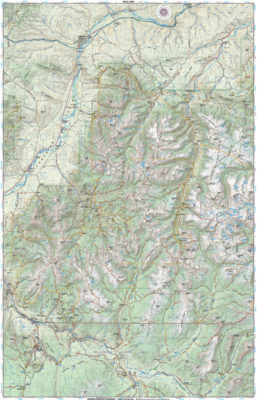 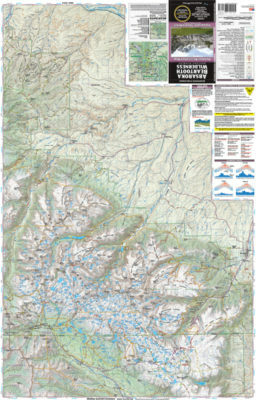 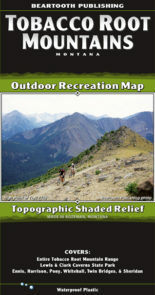 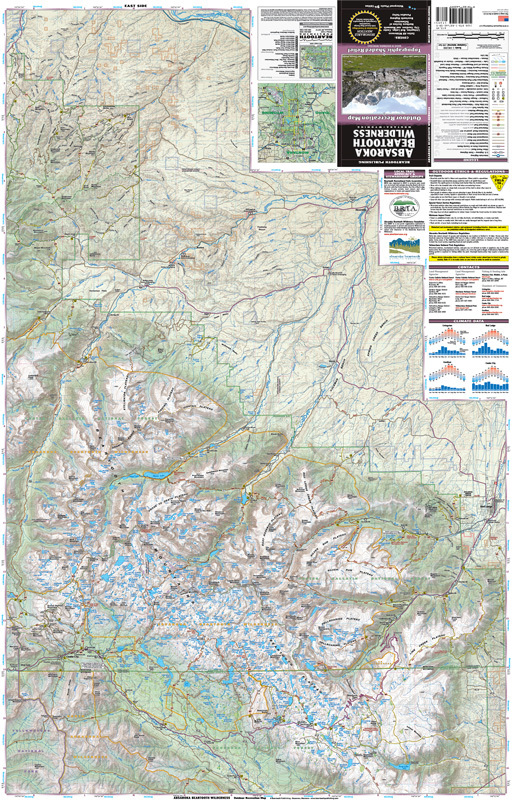 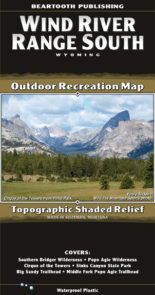 This map includes the entire AB Wilderness from Livingston to Red Lodge, the northern section of Yellowstone National Park, the Beartooth National Scenic Byway, and Paradise Valley.